On November 21st, the first MMA fight tournament will be held in Yerevan, the capital of Armenia. 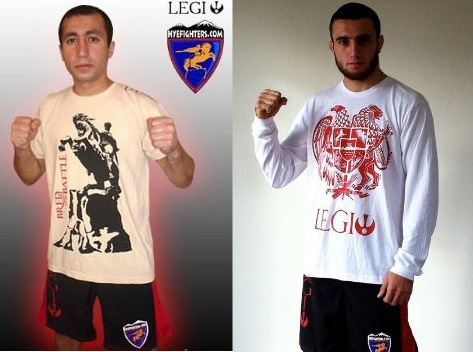 Team Armfighting (Armenia) will fight against the Serbian Top Team (Serbia) and Peresvet FT (Russia, Rostov-on-Don) will fight against Pro Team Peresvit (Ukraine) in front of an anticipated crowd of thousand people. 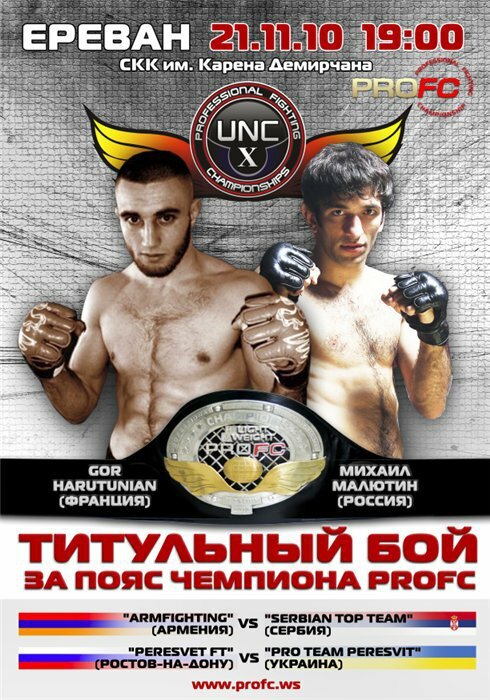 Mikhail Malyutin (Russia) and HyeFighter Gor Harutunian (France) will fight for the lightweight ProFC title in the main event of the evening. HyeFighter Vardan Mnatsakanyan from Valencia Spain will also be fighting in a K1 title match against Eteria Avtandil of Georgia. HyeFighters would like to wish all of the HyeFighters good luck in their bouts!!! !